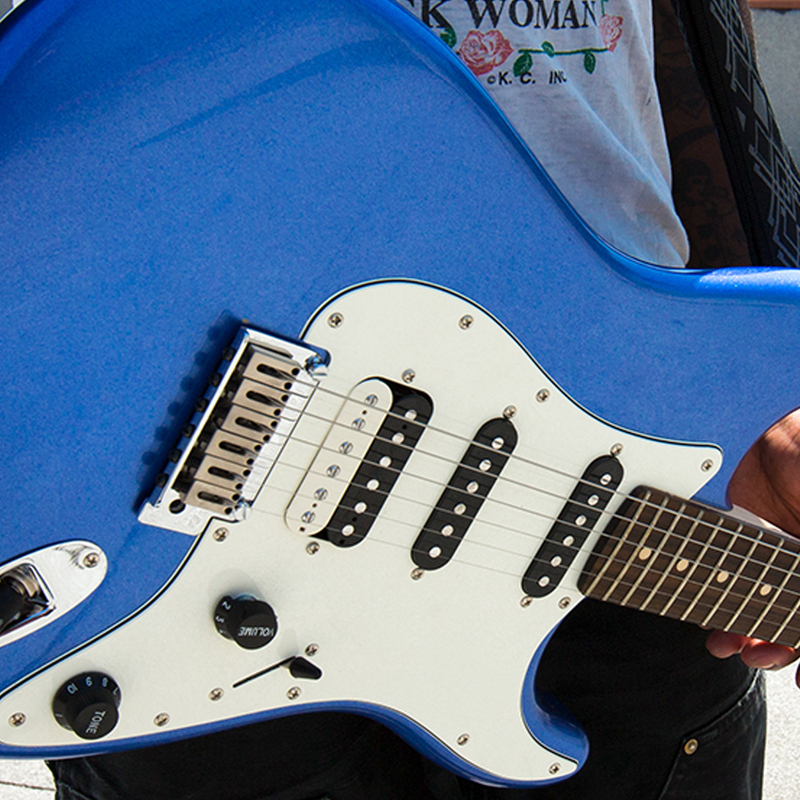 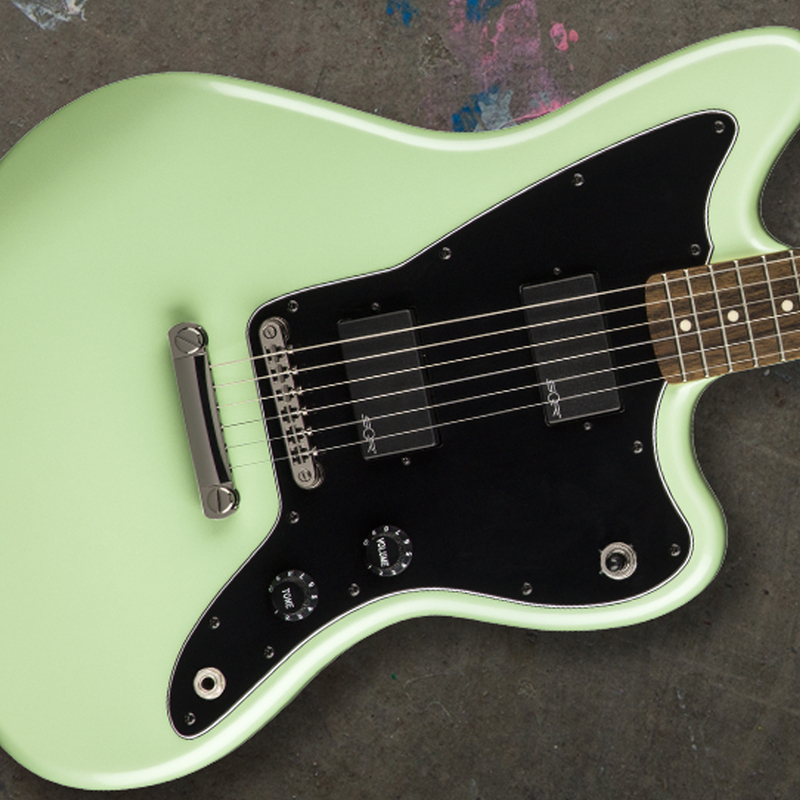 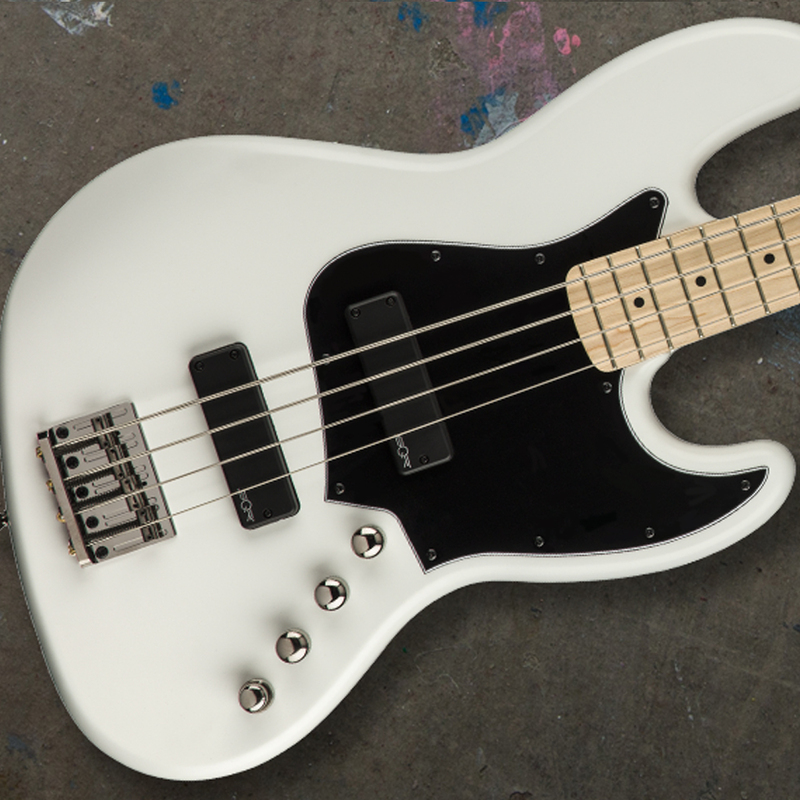 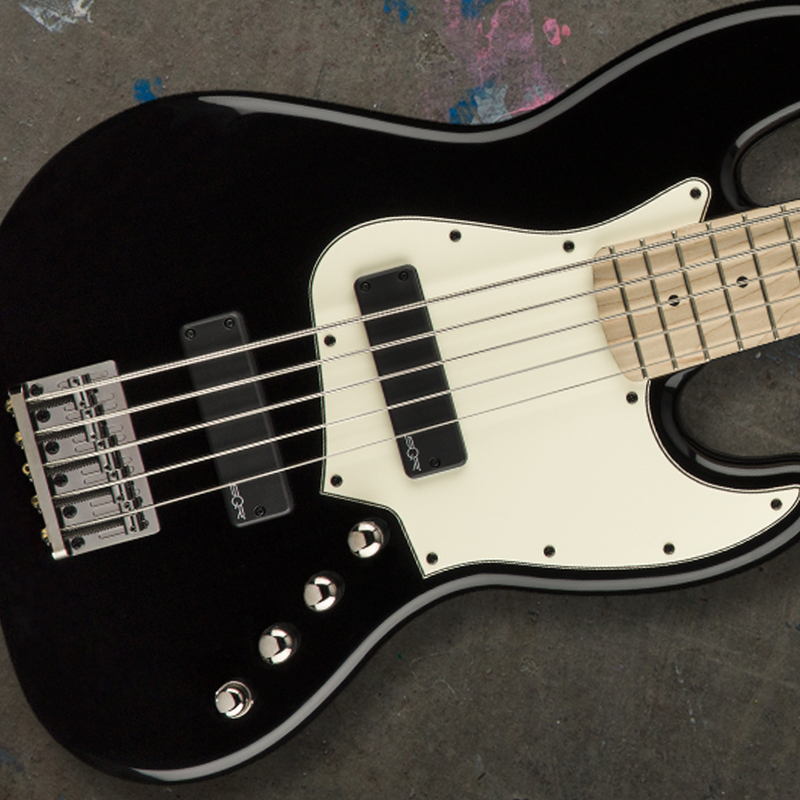 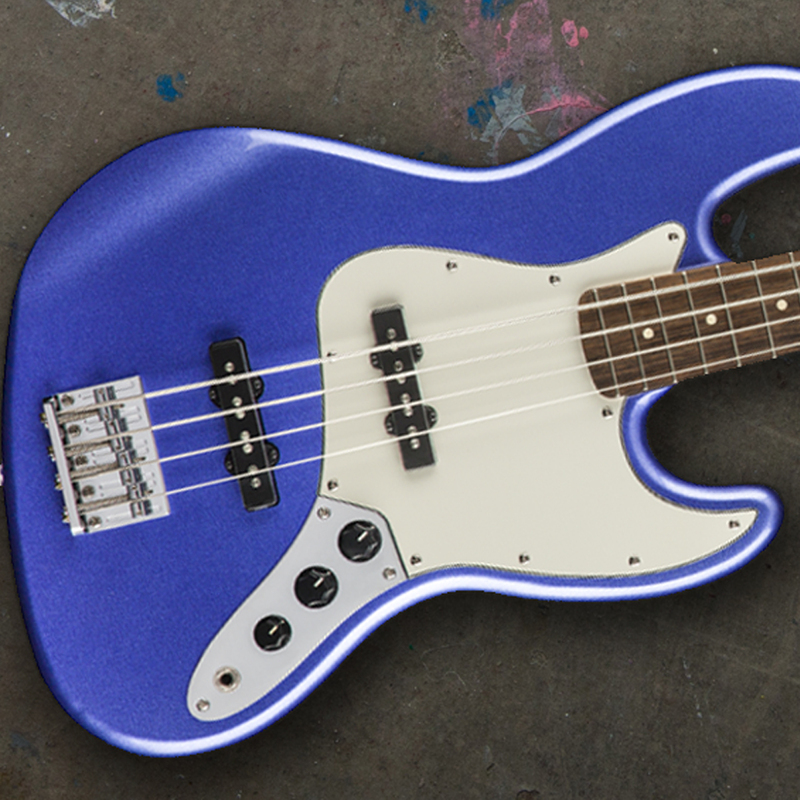 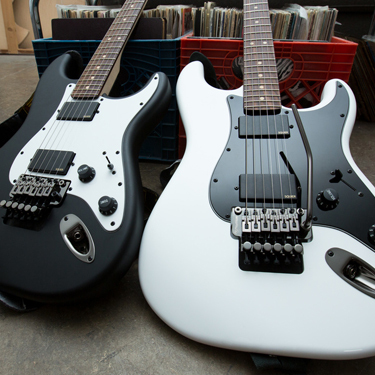 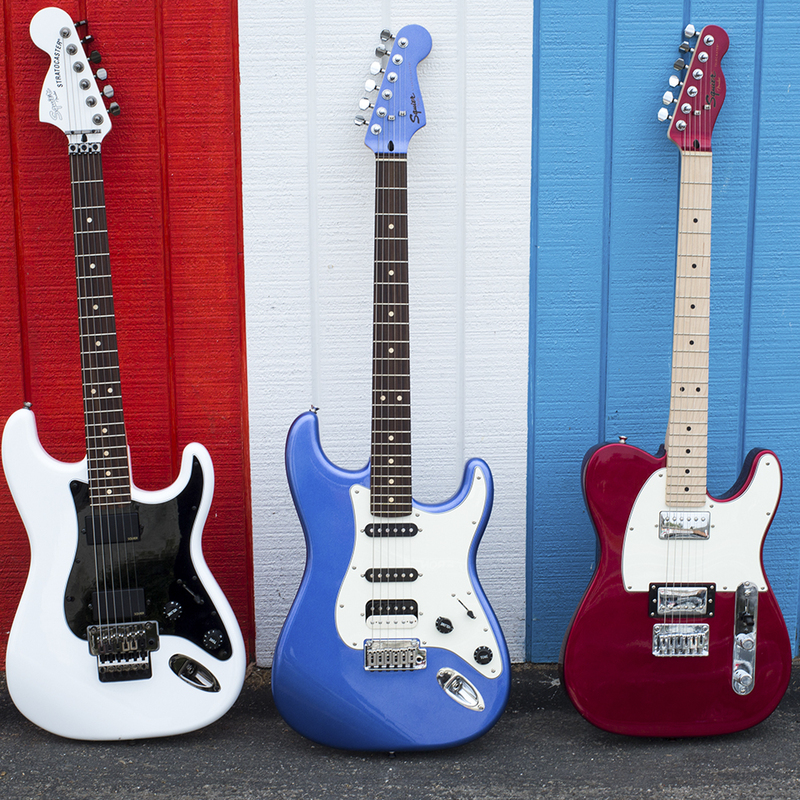 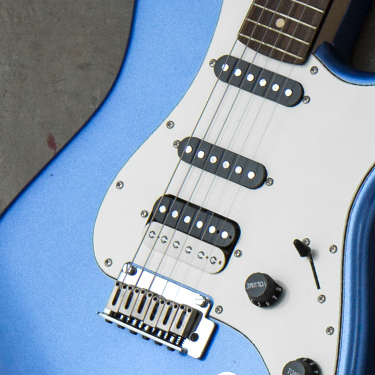 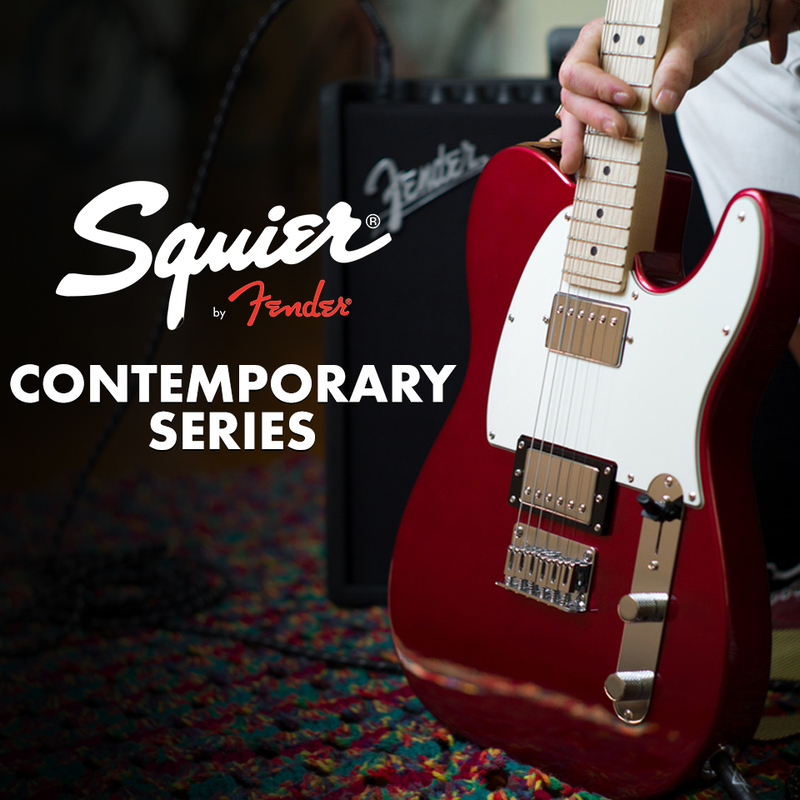 With a combination of timeless style, player-centric features and incredible tone, Squier Contemporary Series guitars are an outstanding choice for the modern player seeking progressive details and authentic vibe. 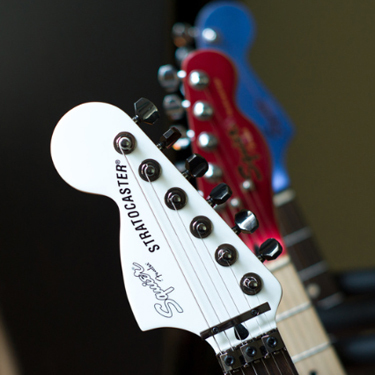 The series also features metallic finishes in Dark Metallic Red, Black Metallic and Ocean Blue Metallic, among other colors. 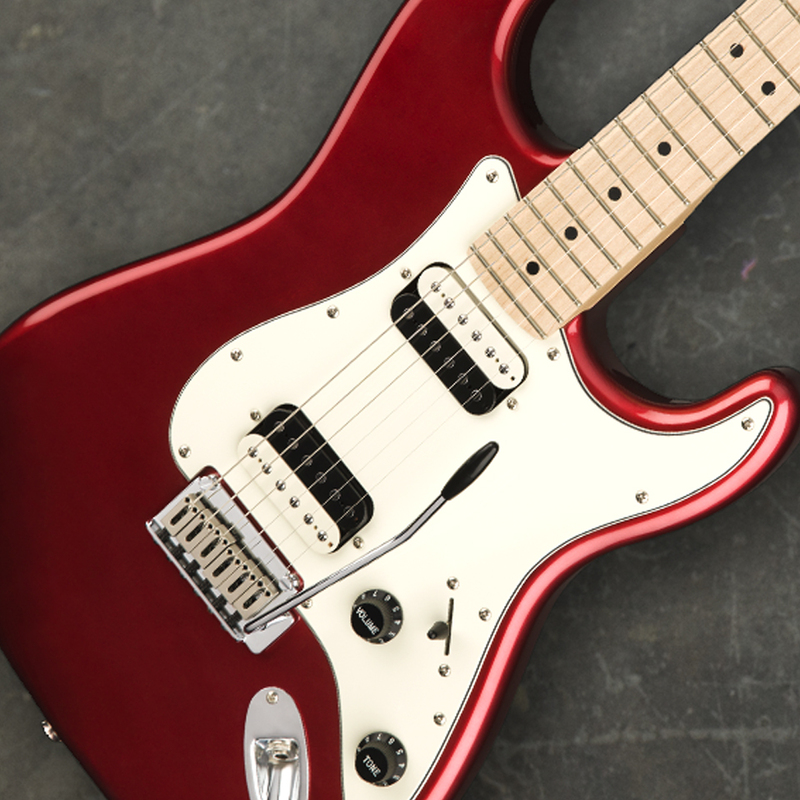 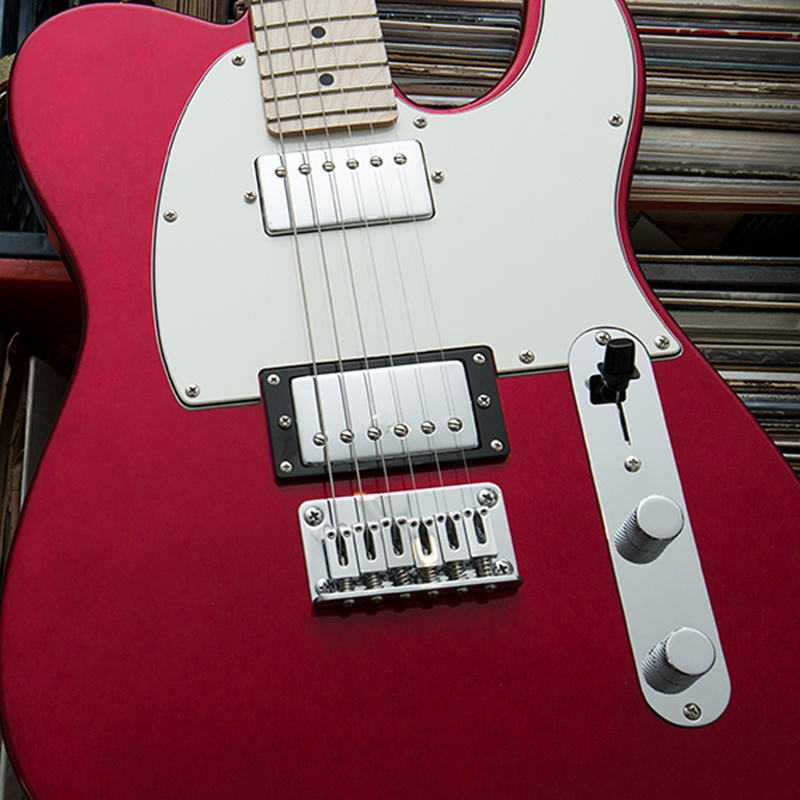 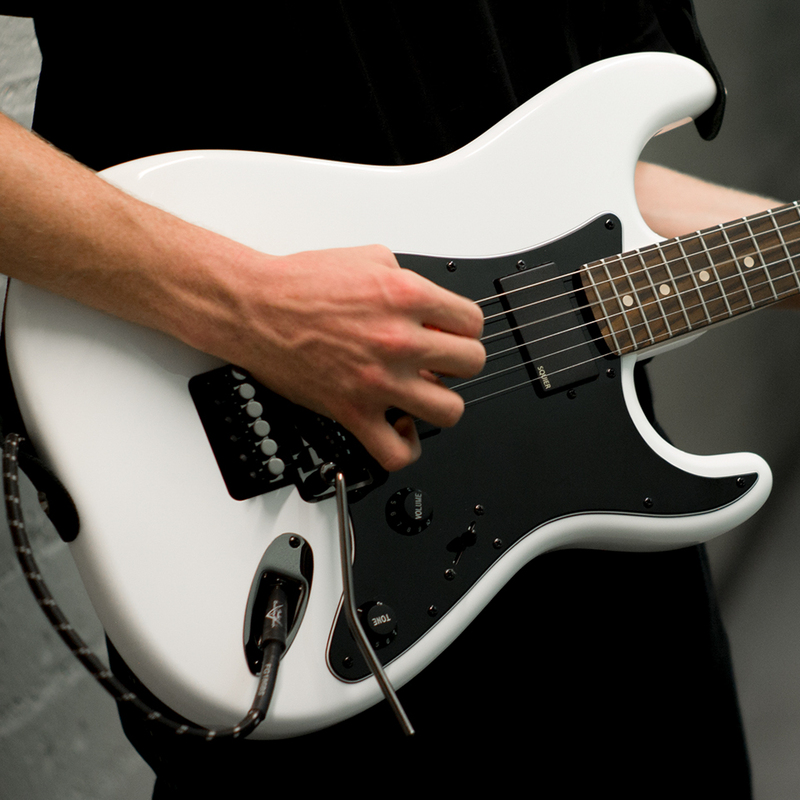 Forward-thinking and progressive, the new Squier Contemporary Series Stratocaster® and Telecaster® guitars are modern through and through – from the aesthetics to the contemporary features.